The Queen Soda cocktail is bubbly, sweet and delicious. It’s hard to imagine a more mellow pairing than butterscotch and the vanilla of cream soda. 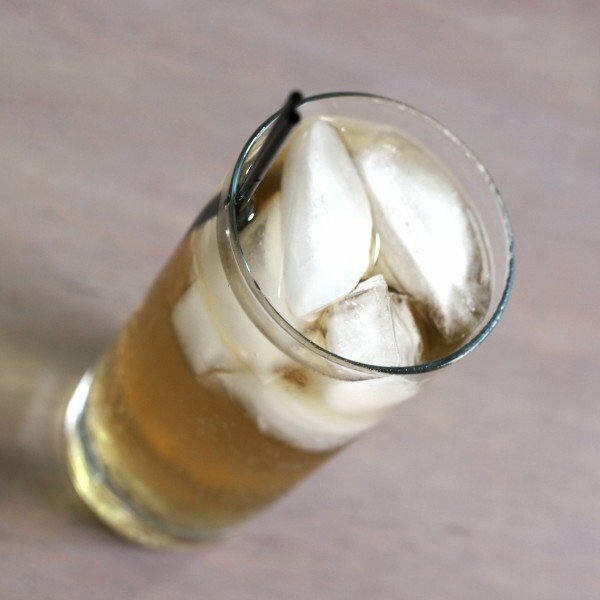 Enjoy a Queen Soda whenever you’re in the mood for something that’s ridiculously easy to drink. It’s particularly nice on a hot day, since it’s iced and fizzy. This is a great drink to serve at parties too, because hello, who’s going to reject this? 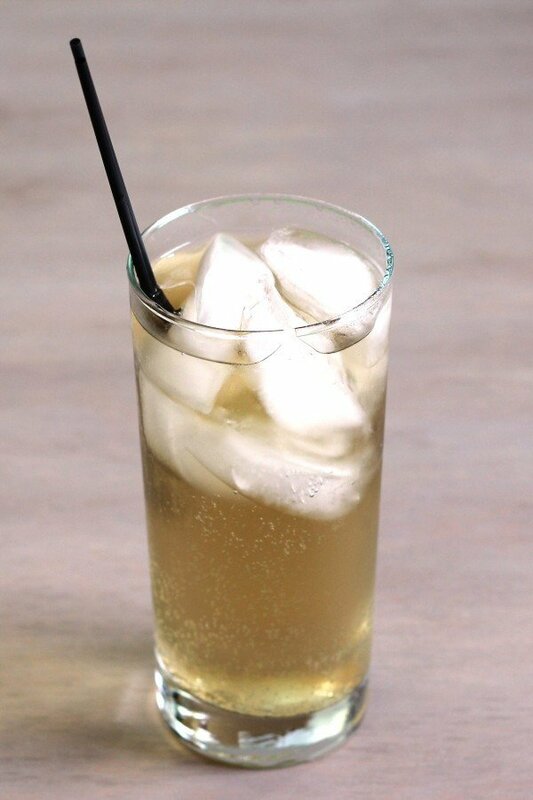 Put a handful of ice cubes into a highball glass. Pour the butterscotch schnapps in. Fill the rest of the way with the cream soda. Stir and serve.